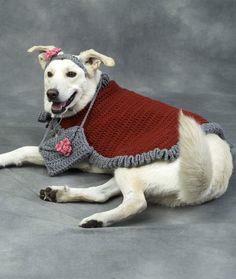 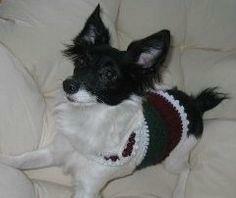 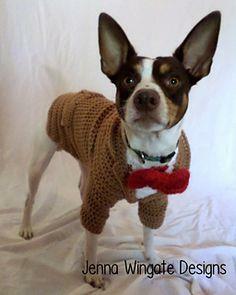 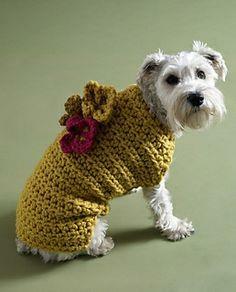 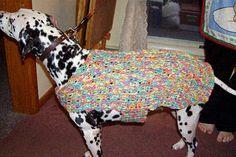 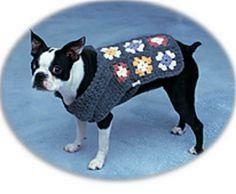 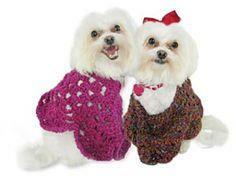 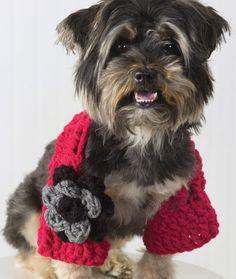 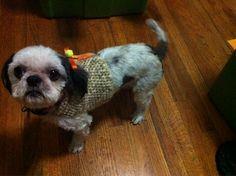 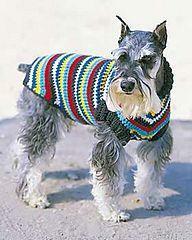 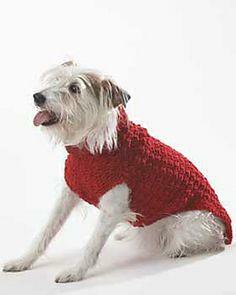 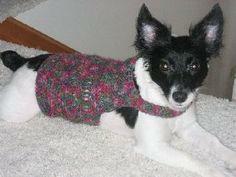 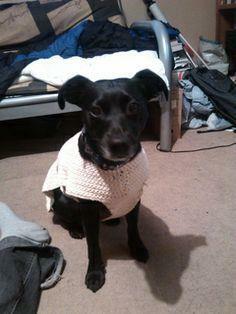 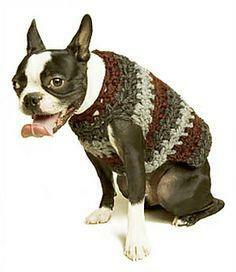 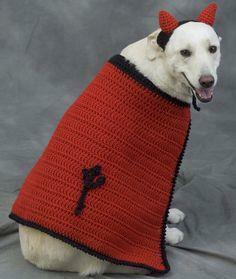 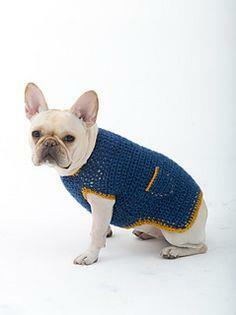 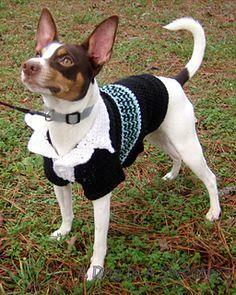 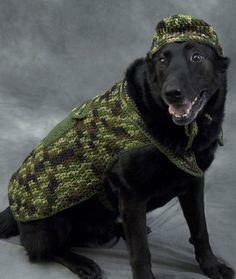 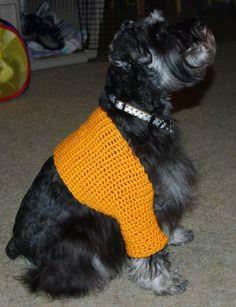 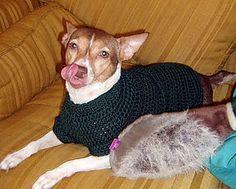 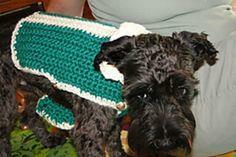 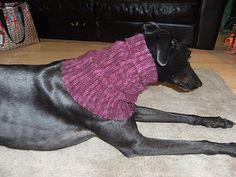 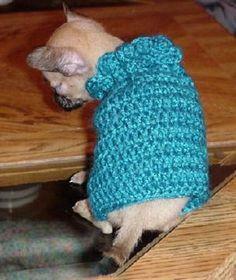 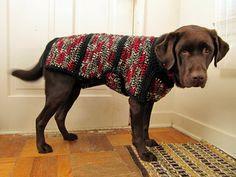 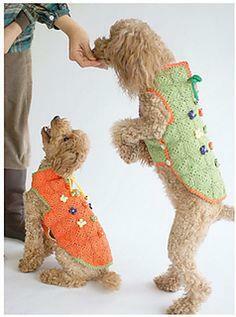 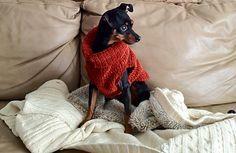 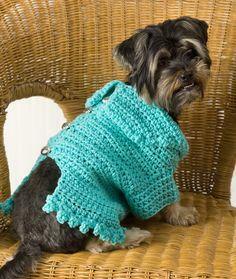 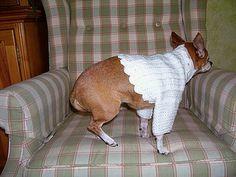 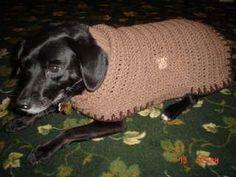 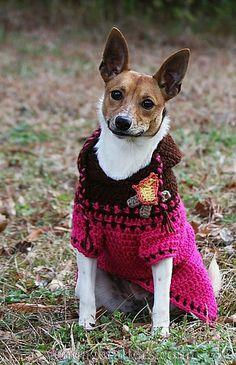 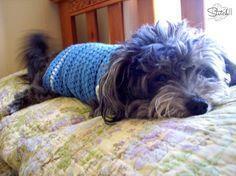 From basic granny squares to advanced stitches, you'll find a warm and cozy sweater pattern your dog will love. 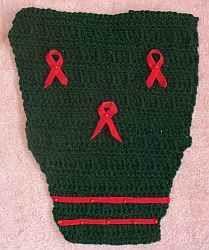 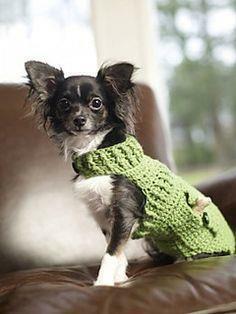 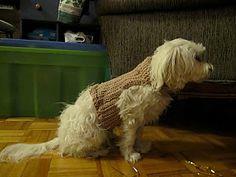 Free crochet dog sweater patterns are a great way to use up scrap yarns and make a dent in your stash and make a thoughtful gift for all your dog-parent friends. 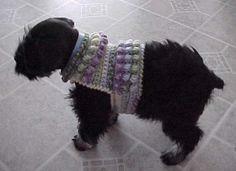 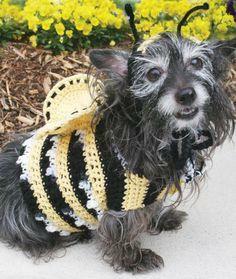 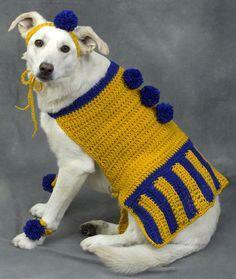 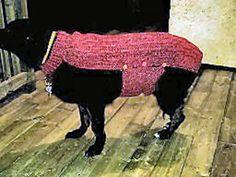 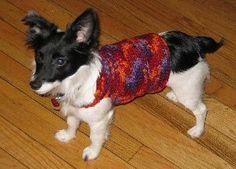 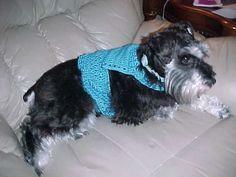 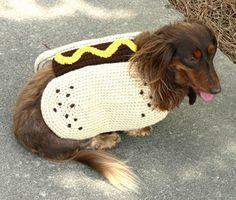 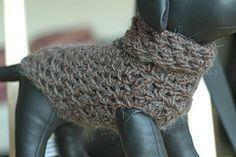 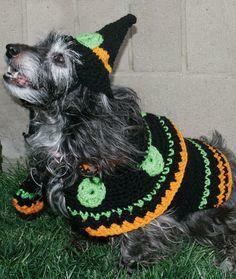 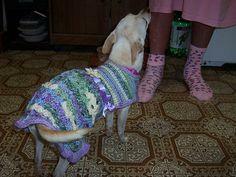 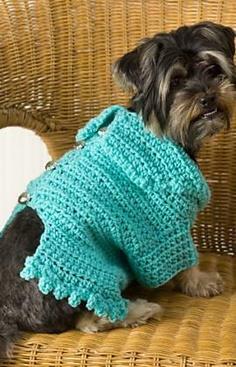 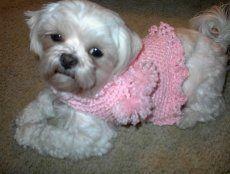 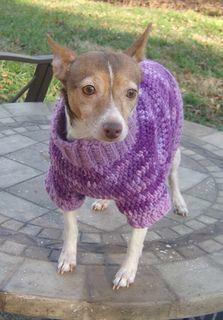 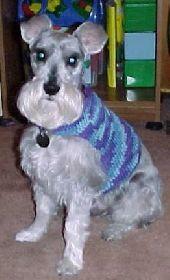 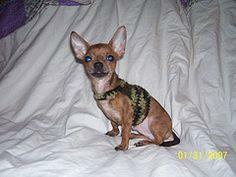 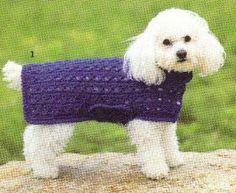 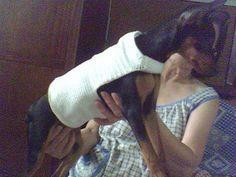 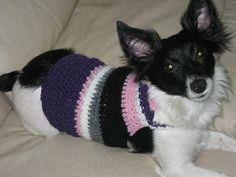 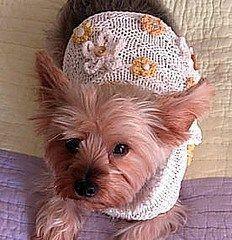 Dig out your basket of yarn while you browse through this collection of free crochet dog sweater patterns. 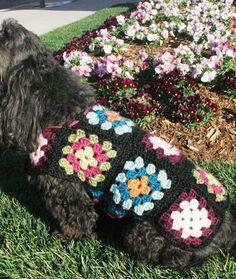 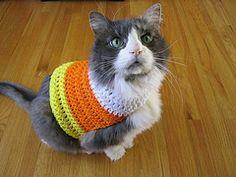 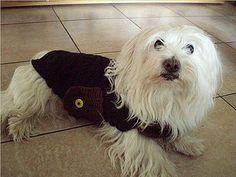 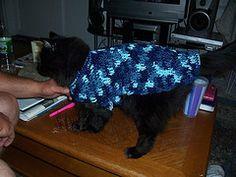 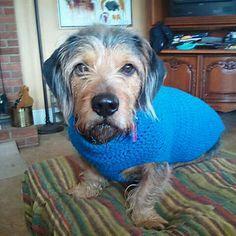 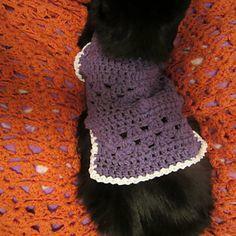 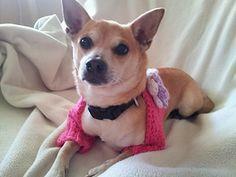 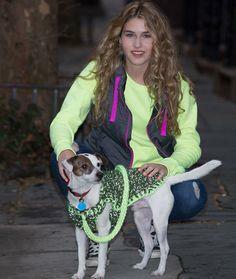 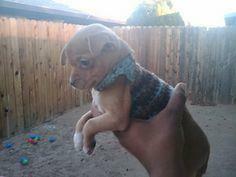 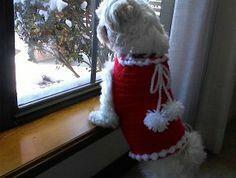 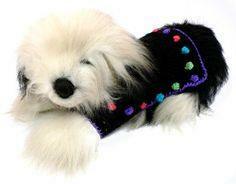 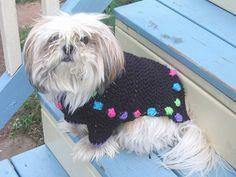 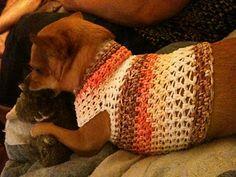 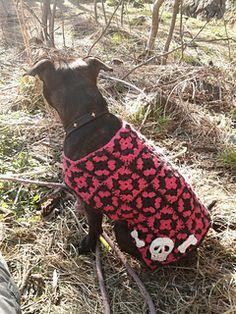 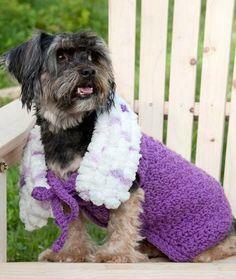 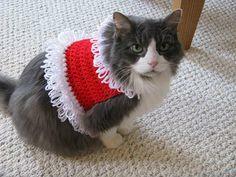 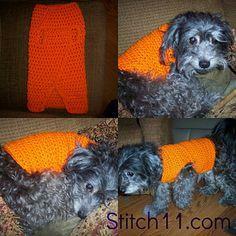 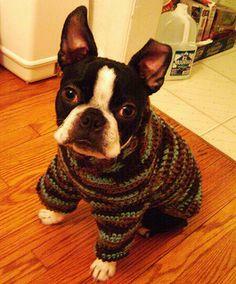 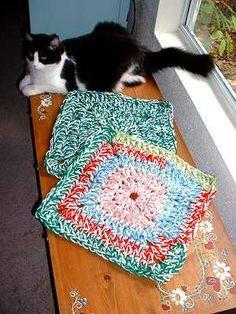 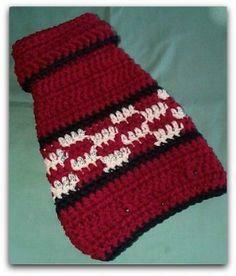 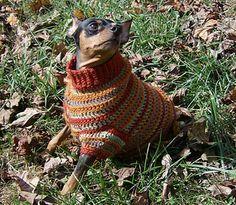 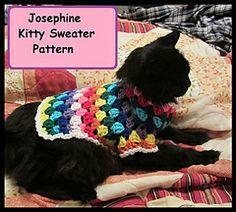 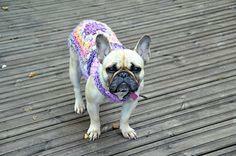 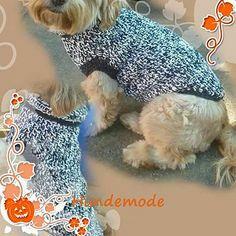 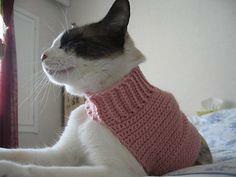 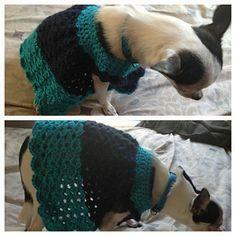 You'll find tons of colorful designs to keep your fur baby warm all winter.